Three years ago, floodwaters engulfed Iowa and swept hundreds of pigs down the Mississsippi River, sparking a rescue effort that moved over 60 survivors to new lives on sanctuaries. When Iowa’s levees burst again last week, its pigs took the national spotlight once more to tell a different story. 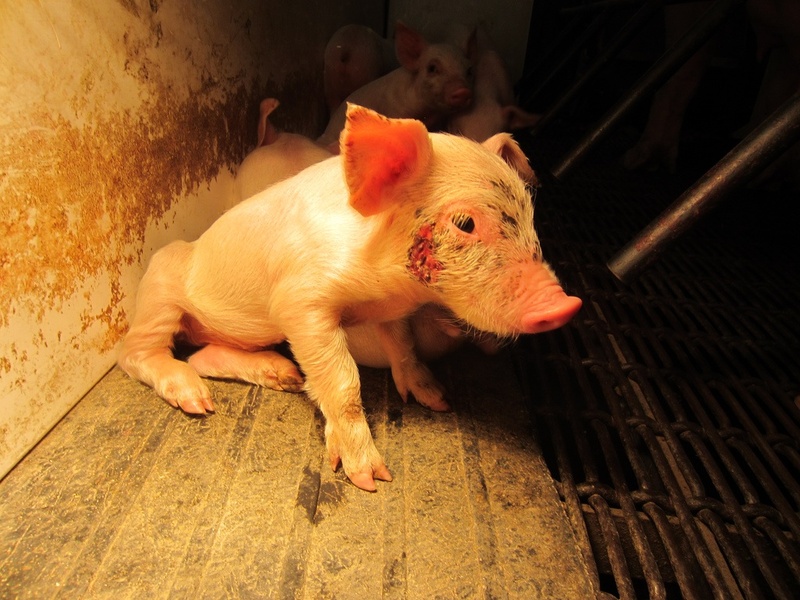 A hard-to-watch undercover video from the Chicago- based group Mercy for Animals (MFA) was released on June 29, showing live piglets getting sliced, slammed and thrown across a building in a small Iowa town.